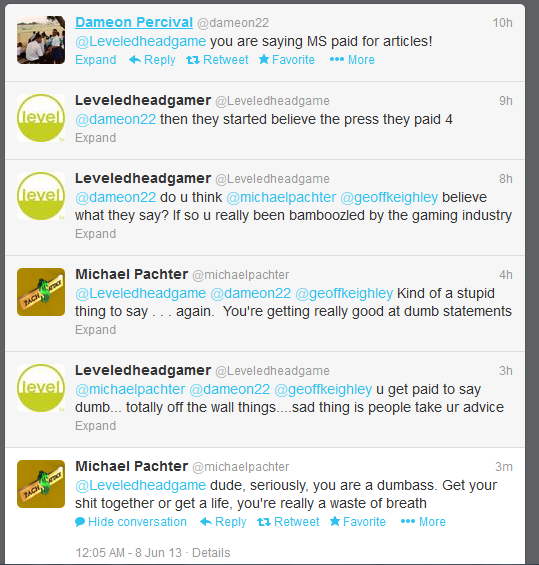 Analyst Michael Pachter calls a Twitter gamer a “dumbass” and a “waste of breathe”. 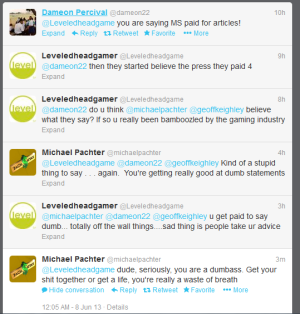 Rather strong language and unprofessional , wouldn’t you say? Do you feel that as a man of his stature in the gaming industry, he should strive to keep things a tab bit more professional? Or can the man speak however he wants to? After all, he is human just like the rest of us. Let us know what you guys think down below.